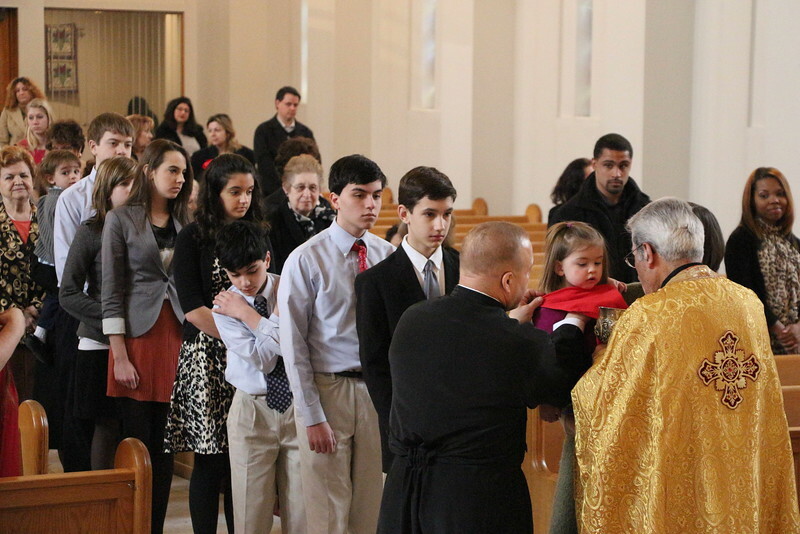 On March 24, 2013 Metropolitan Nicholas celebrated the Sunday of Orthodoxy at the Annunciation Cathedral in Detroit, MI. His Eminence was assisted by Fr. John Moutafis. At the end of the service, Sunday School students assembled for a procession with icons to celebrate the Sunday of Orthodoxy and the triumph over the Iconoclast movement that banned the use of icons of Jesus, Mary, and the saints and commanded the destruction of these images.